Patricia A. 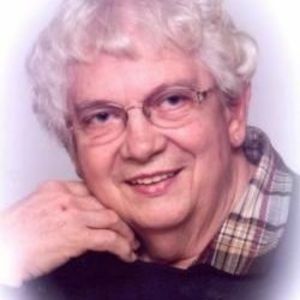 “Patsy” Pitts, 82, of Anderson, passed away March 21, 2017 at Monticello House in Anderson. The beautiful and interactive Eternal Tribute tells Patricia's life story the way it deserves to be told in words, pictures and video. Notify me on the anniversary of their passing. Notify me when new memories are added. * For security purposes, type the text below and click "Submit"